Cache Logistics Trust caught my initial attention because of its high yield. However, I have been putting back any investments pending a further look at their statistics. Yield is at a high of 8.99%. However, there are other better ones like Sabana REIT and SoilBuild REIT which yield above 9%. Its price-to-book ratio is 1.016 which means we are buying at a premium and this is not attractive at all. There are others i.e. Cambridge Industrial Trust, Viva Industrial Trust which are trading below their NAV. Gearing is at a high of 39.8%. Considering all the statistics, I won't be investing in this even though their yield is high. There are other REITs which I will consider and likely to buy. Hi, just wonder if there is any dividend tax in Singapore for SGX Reits investor? 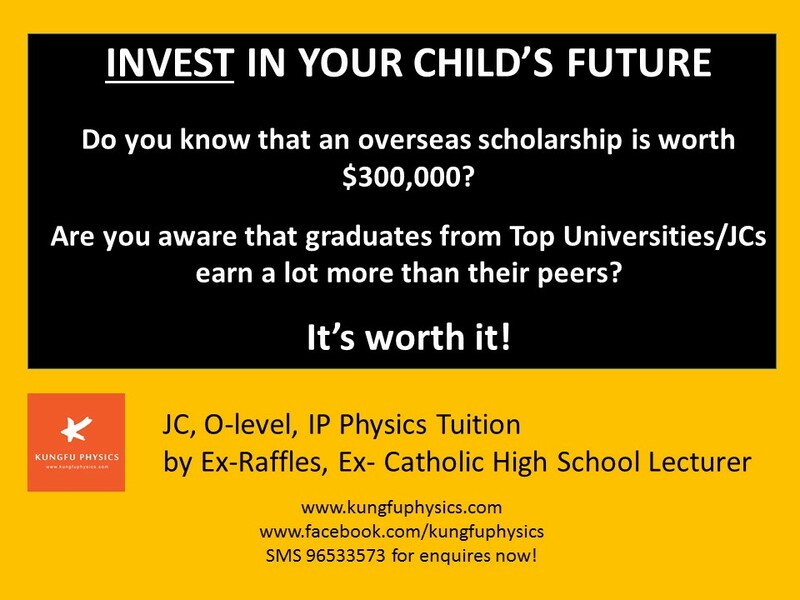 For both local Singapore people and foreign investor. Thanks. dividend withholding tax is 10% for companies, and 0% for individuals. however, most brokers will take 10% regardless, because the process of exemption is complicated. broker needs to have an account in your name, and file some paperwork with the SG tax authorities to avoid taking 10%. most brokers can't be bothered. only SG brokers do this, and give you untaxed divs, eg. OCBC, Philip, Stan Chart, etc. you need to check with your broker. note that you will need to pay div tax in your country of residence. so paying 10% to SG is no big deal if your country taxes divs higher than 10% already: you pay 10% to SG, and the rest to your country (tax treaty). if your country has no tax treaty with SG, be sure your broker takes no withholding, or you'll get screwed for sure.